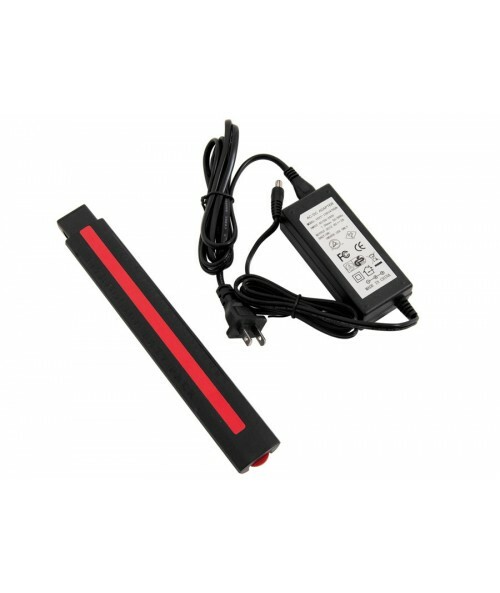 The RNB Innovations ML2900 Rechargeable Battery System made for FBS Series Metal Detectors can save you a ton on battery cost. 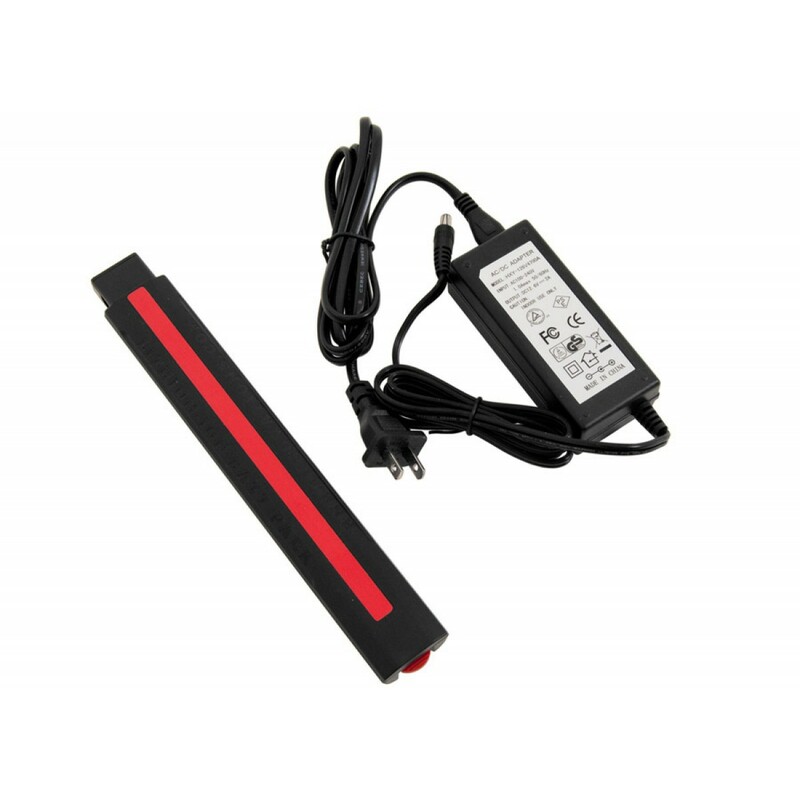 Never buy an alkaline battery again. 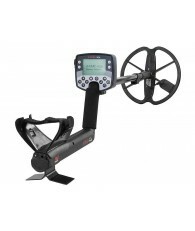 We are the world’s first Li-Ion battery pack for these great Minelab machines. 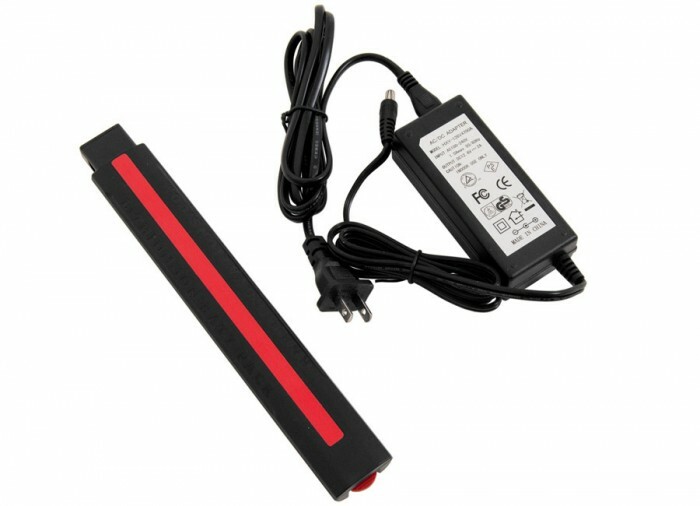 Packs 12.5V of power and charges a battery in less than 2 hours. Plus it is covered by our 1 year warranty. 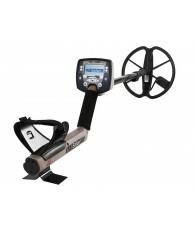 It is compatible with the following detectors: E-Trac, Explorer SE Pro, Explorer SE, Explorer II, Quattro MP, Explorer XS, Explorer S and Safari.